If you see room for improvement, outside consultants provide an impartial and cost-effective way to propel your organization forward. Let me share a recent example and some insight to support this claim. 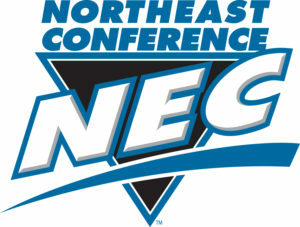 Over the past year, the Snodgrass Partners’ consultant team partnered with Northeast Conference (NEC) leadership to conduct a detailed 360-degree assessment of the men’s and women’s basketball programs at the conference and campus levels. 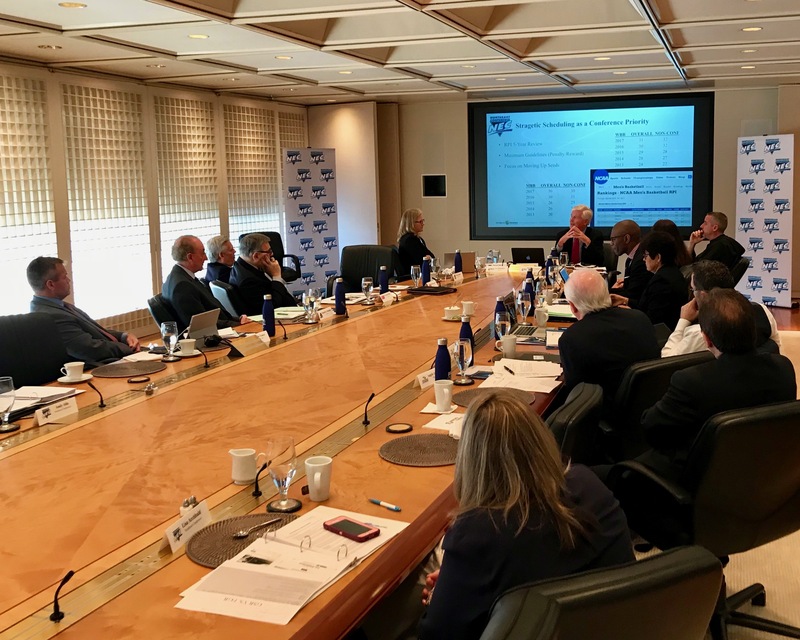 Conference leadership wanted an impartial assessment of what was working – and where improvement was needed in order to improve strategic planning, drive revenues, and enhance the overall attractiveness of the league and its schools to recruits and coaches. Tom and Lee presented research findings at the NEC Presidents’ meeting presentation in Fairfield, Conn.
As often is the case, league leaders had a perspective on how to do this. But they wanted confirmation that their instincts were correct or that they weren’t so close to things they were overlooking the obvious. Conference leadership wanted an impartial assessment of what was working – and where improvement was needed in order to improve strategic planning, drive revenues, and enhance the overall attractiveness of the league and its schools to recruits and coaches. There’s clarity from the outside looking in. Because good consultants have worked in a variety of organizations and roles, they see things through the lens of the client. It’s possible they have already seen a similar challenge solved or what was thought to be a sure-fire tactic fail in their jobs or in other consulting projects. This intelligence enables consultants to offer innovative solutions or point out potential issues. Plus, outside consulting firms can calm the waters and extricate politics and emotions from hard decisions or a change in organizational trajectory. In the case of 360-degree audit, one of the main reasons our firm got the project was because the league recognized the amazing skillset and frontline experience offered by the project team, led by Tom O’Connor and Lee Dicklitch. These two athletic administration veterans offered both an impartial opinion and applicable experience. The results of the 360 audit provided the foundational support the league needed to embrace basketball as a priority league-wide. In this case, hiring a sports consulting firm was the right call. If you have ever considered engaging a consulting firm on a project, we’d welcome the opportunity to talk with you about the services our team of senior athletic administrators offers. Send me an email to set up a time to talk. Make sure people are better off having worked with you.